We are trying to make it easier for you to find people who share your life experiences and interests. Our groups are always open for new people and we will find a group that will work for you. 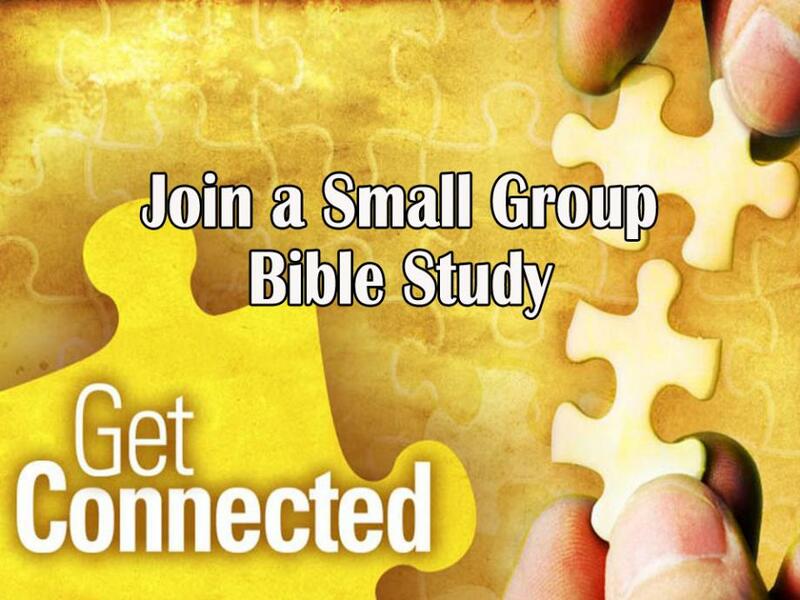 Click here to see a list of our available Bible study groups. Currently all of our Bible Study groups meet on Sunday morning or Wednesday evenings. The church provides classes for all ages of children and students during these times, along with a nursery for children under 2. If you would like your child to go to class with you they are welcome to attend with you. Our Bible Study groups meet once a week at WHBC on Sunday mornings or Wednesday evenings. They have fellowships at other times throughout the year. Do you want to make a difference? We all do. Sometimes we wait for someone else to make the first move. Leading a group simply means you go first. You don’t have to be a theologian or a Bible expert. We want you to help people feel loved and be able to participate in a group where they feel they belong. Leading a group is not about knowing all the answers. Once you sign up to lead, we’ll make sure you have everything you need to be successful. Opportunities to lead groups exist in all ages from Nursery/Preschool through Children and Students to Adults. Let us help you find a group where you can connect and grow with us!